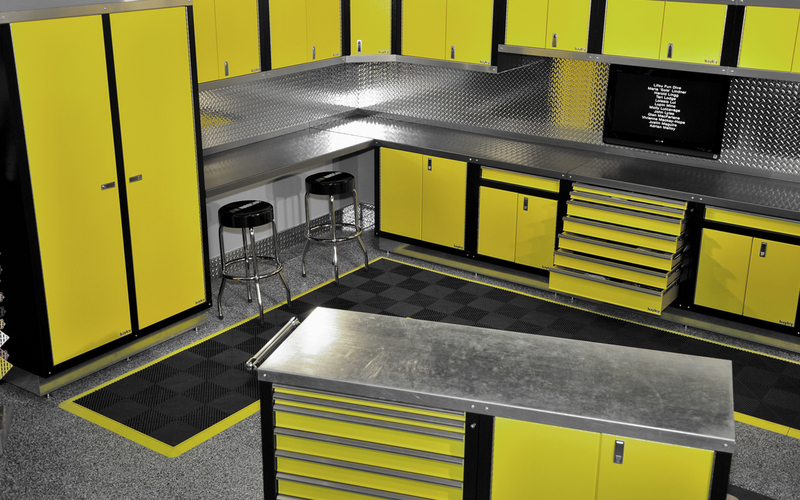 Home of the leading manufacturer of Garage Cabinets in North America. Completely modular with 4 standard widths allowing you to use your available space, efficiently & effectively. HR SERIES is designed with expansion and flexibility in mind. Configure each 3′ wide section to suit your individual needs by adding shelves, drawers and doors wherever you need them. Cabinets by Hayley offers a full line of metal storage cabinets for the people that want the best in quality and appearance for their storage needs. These simply are the best made cabinets you can purchase. We pride ourselves on creating the highest quality, hand-made, in North America, cabinets from a family run business. 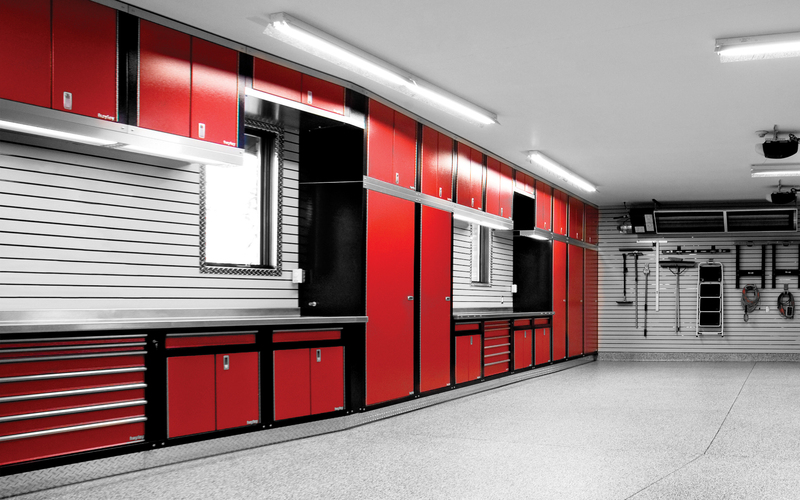 We work with you to design the storage solutions that fit your needs, your dreams, and your garage! Our main office is located in Calgary, Alberta, right where we manufacture, by hand, our industry leading cabinets. 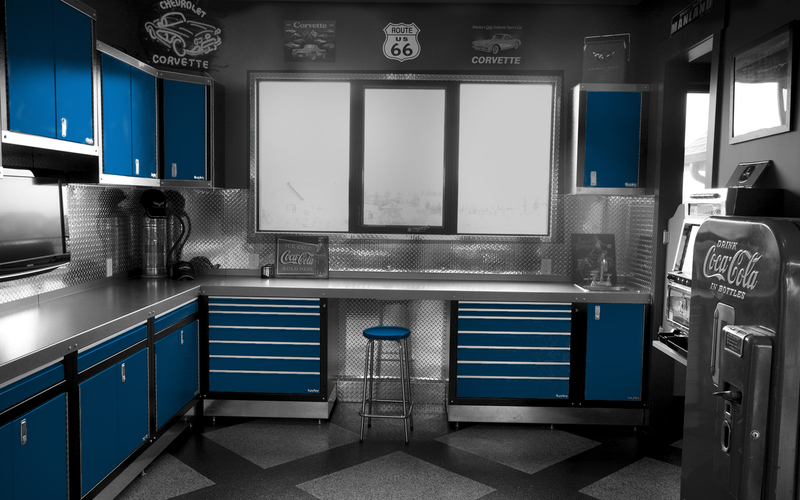 Our cabinets are sold at dealerships throughout North America and we ship across the globe.